What can ScriptVOX do for writers stories? 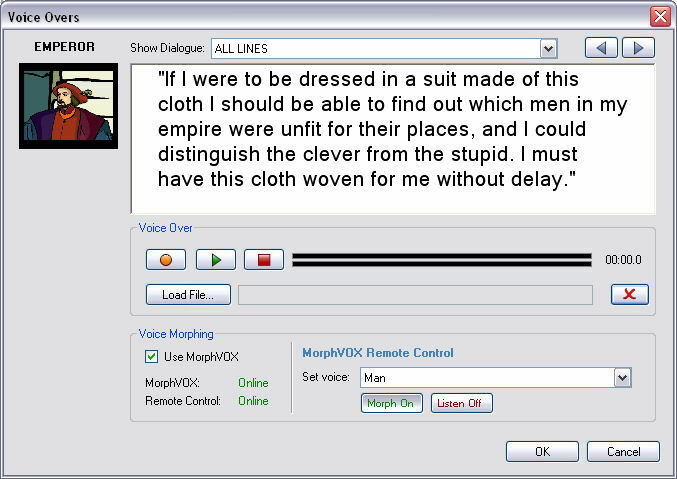 Customize text-to-speech voices to match the characters in the story. Add a storyboard to visualize a narration, screenplay or novel. Render the story to a multimedia file for an instant demo. Customize text-to-speech: control pitch, timbre, and effects. Digital Effects: add radio, echo, reverb effects and more. Writers Storyboard Tool: align any picture to a line of text. Easy Actor Assignment: just select the line and pick your actor. 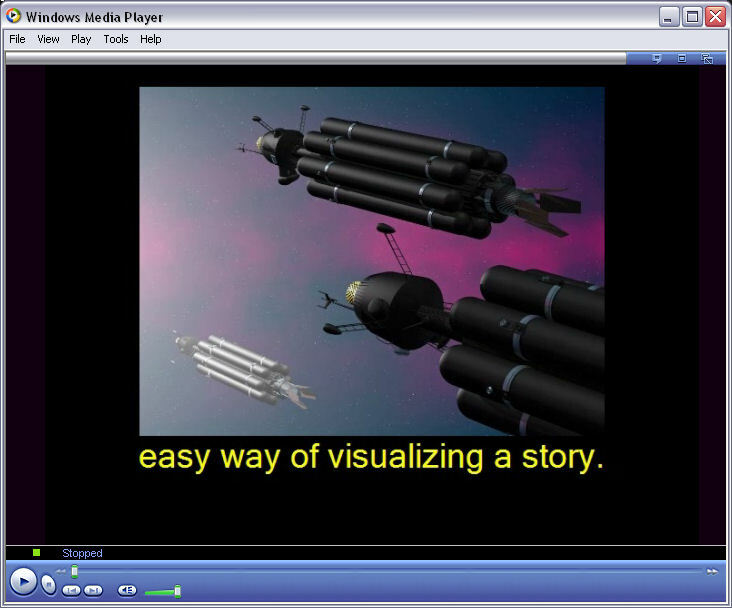 Story writers can create narrations and screenplays with an easy-to-use interface. The software also has highly customizable text to speech controls, high-definition video output and sophisticated voice-over capabilities. Try the Free Trial Version Today! 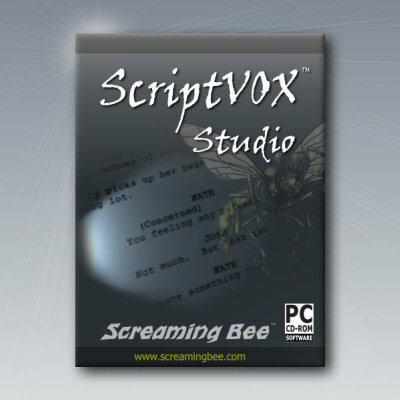 Give ScriptVOX a try. Download it today!